What is the most special travel? Of course, it’s an arctic travel. We propose to you the flight to the heart of the Arctic Ocean – to the North Pole. After this tour, you will feel yourself very special one as every year the North Pole is visited only by about 500 persons. It's unique tour proposed by the Russian tour operator. 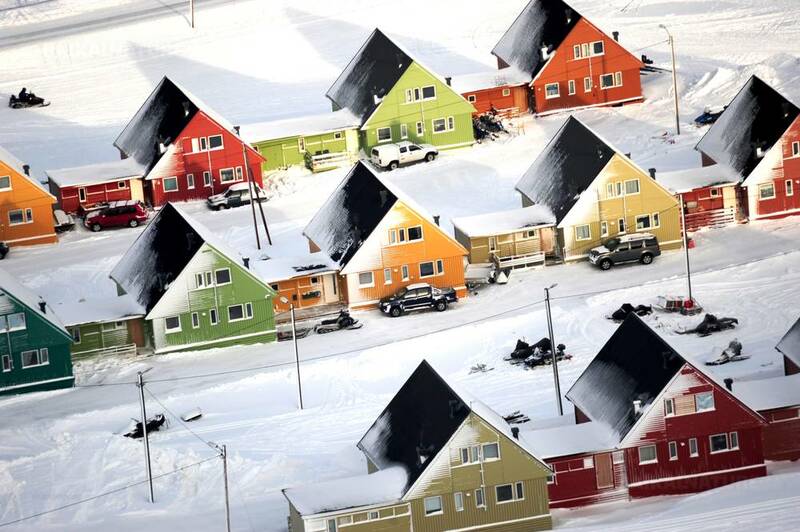 The tour starts in Longyearbyen situated on the Spitsbergen archipelago – the northernmost part of Europe. You will fly over the endless white open spaces, you will spend time in the amazing ice camp Barneo set up on the ice-floe, you will visit the geographic North Pole and of course you will get the Certificate of achievement of the North Pole. For those who want to try something extreme, we propose to bathe in the Arctic ocean and to take the polar banya (sauna). Whatever you main aim is – to realize the dream from the childhood or to taste yourself. You will never be the same. Feel yourself a real Polar explorer reaching the top of the world! Meeting at the airport with the driver and transfer to your hotel. The Spitsbergen archipelago in the Arctic Ocean is a real kingdom of the permafrost, of the Nordic landscapes ans white bears - very abundant animal in this region. The tourists come here searching for the exotic activities: kayaking among the ice floes, white bears watching, excursion to the derelict collieries or tasting of the Scandinavian cuisine. Our staff will brief you on the current situation at the Barneo Ice Camp, inform about polar flight departure time, and answer any questions you might have. Welcome dinner in one of the best restaurants of the city. Flight to the Barneo Ice Camp on the aircraft AN-74 (approximate flight time 2 hours 30 minutes). The Barneo ice camp is an arctic camp that every year the Russian Geographical Society sets up on an ice-floe near the Arctic Circle. 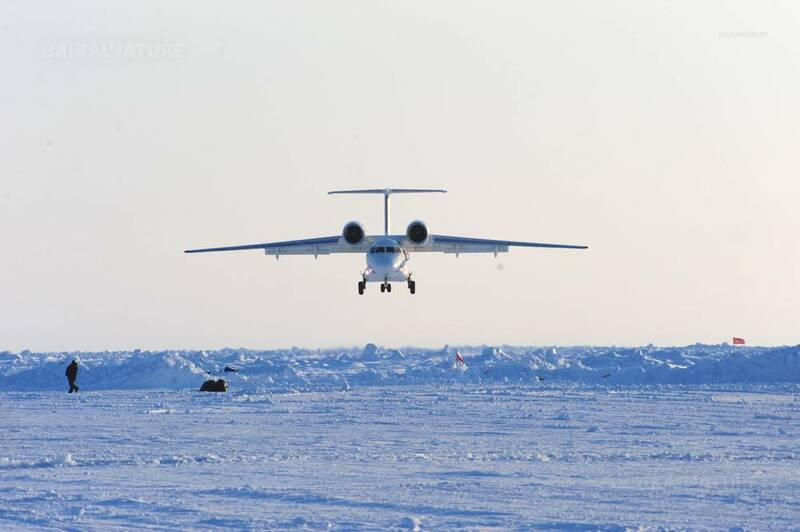 Near the ice camp there is an air plane runway that helps to give landing for scientists, sportsmen and tourists. At first chance MI-8 helicopter will take you to the geographic North Pole (the approximate flight time 40 minutes). The celebration of reaching the North Pole! You can phone your relatives and friends by satellite phone. In the environs of the North Pole you spend about 1 hour. The ceremony of awarding certificates of reaching the North Pole in the most north cafe - Polar Cafe Barneo! You can see the work of scientific expeditions at the ice camp, the process of diving under ice or daily life of the drifting station and visit lectures by our lecturers. You may try to be a Polar skier, crossing the endless polar desert: we provide you with a set of ski and a fully loaded sledge. 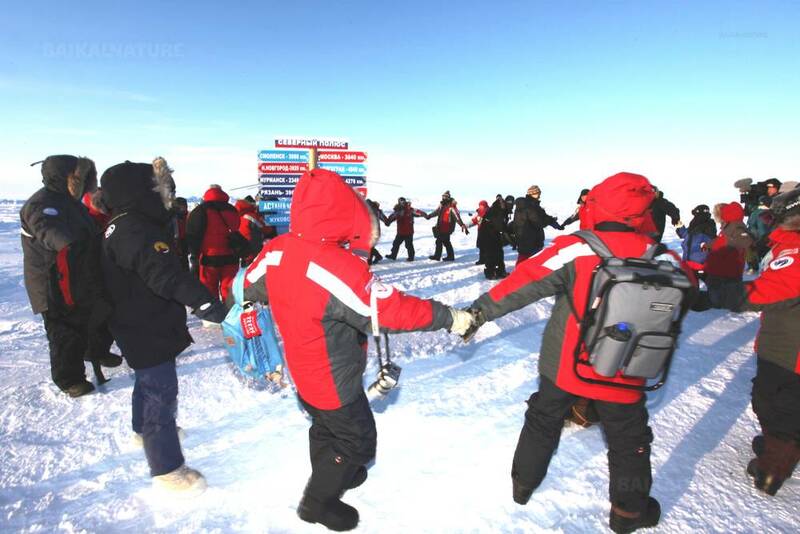 You will ski around the ice camp and fill with your own body: how it is to cross the Polar ice! You may experience optional activities as a North Pole Polar Plunge in a polynya (a pool, made in the ice with sea water), Polar Sauna, Ice Diving at the North Pole or even a Parachute Jump at the North Pole (all activities must be booked in advance). The price is indicated for 1 person and fixed in euros. 15 kilos of luggage for the charter flights. Overweight luggage — 25 Euro/kilo. The optional activities are to be booked in advance. Please, contact us before your departure.